Our love of beekeeping and our deep bond with nature are our passion for more than 50 years. We select our honey carefully from the best origins and prepare it with care and under constant quality control in Switzerland. 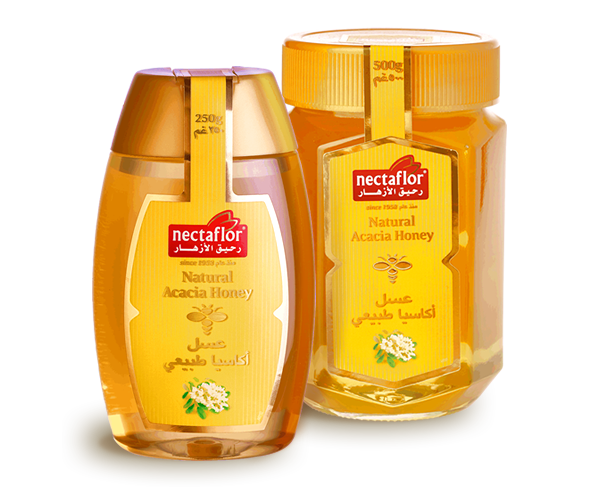 The brand Nectaflor stands for premium quality honeys, 100% pure and natural. It symbolizes a modern European Lifestyle brand – honest, premium, indulgent and full of natural-goodness. 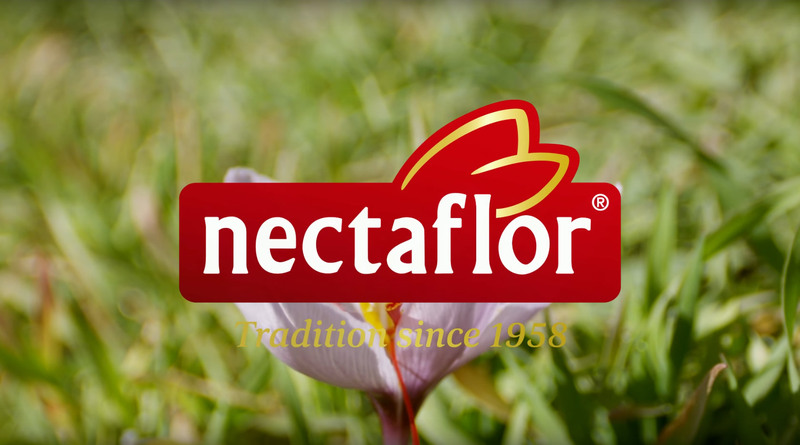 Nectaflor is the no. 1 honey producer in Switzerland. 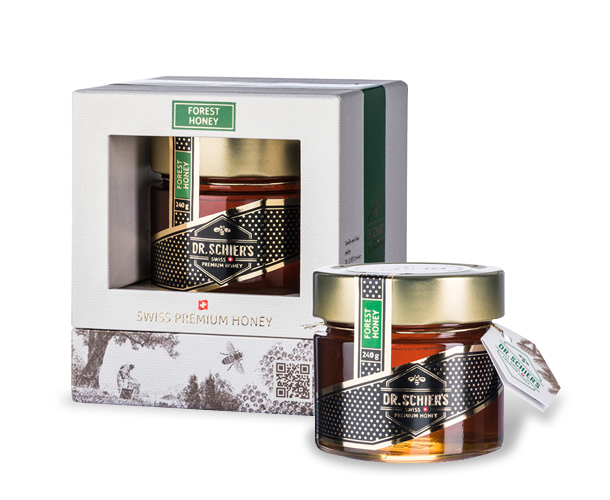 Only the best quality honeys are selected from the best honey origins and masterfully prepared in Switzerland. 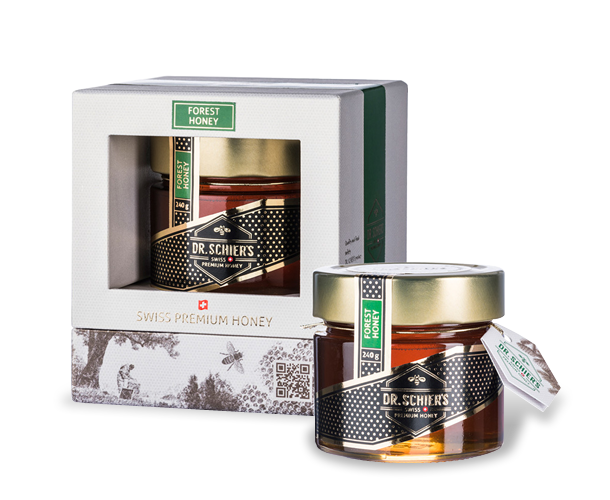 The finest selection of Organic Swiss honey's.